India is brimming with a thousand bright colors. There are shades of love, peace, celebration, joy, history, bravery, tragedy and a lot more. There’s chaos and there’s quietude. The diversity in geography and cultures makes tourists see different worlds, each unique in its own way. When you’re on your trip to India, dive into the beauty of this country by trying out these quirky things to do. 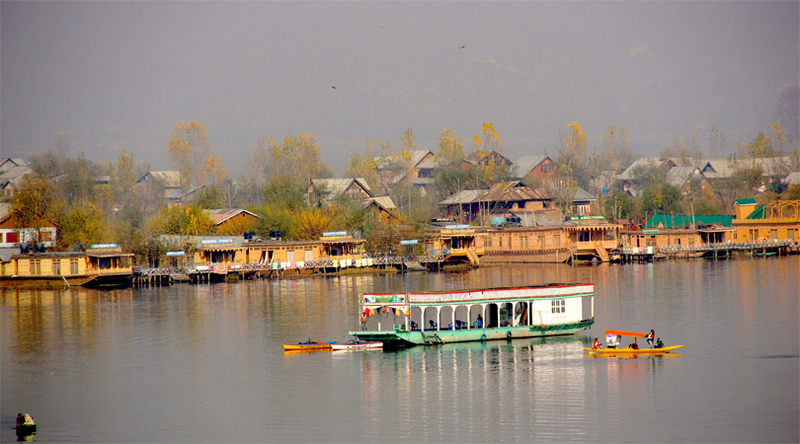 Read more about: Best Adventure Sport Destinations in India. If you just got done picking one of the best honeymoon packages, make sure you attend an Indian wedding during your honeymoon. Re live the moment of union while enjoying the customs of another culture. An Indian wedding is a gala affair, during which everyone is dressed in the brightest of attires. Also, you get to taste most delicious dishes, and dance to peppy Bollywood numbers. Sense the aroma of henna and genda flowers, shake your body to the tap of dholak, and get an insight to various traditions and customs. South Indian cuisine knows the art of titillating the taste buds with its savoury spices. Kozhi Curry of Kerala, Andhra Chilli Chicken, and Chicken 65 are some of the spiciest dishes that will leave you craving for more. Punjab is one of the quirkiest and most vibrant states of India. Imagine what it would be like to attend its rural olympics, where games like cart-racing and tug-of-war are taken seriously. The festival also flaunts the colorful culture of Punjab, and is attended by hundred of sports-enthusiasts, including tourists from foreign lands. Ramlila is a ten-day dramatic enactment of Hindu epic Ramayana that tells tales of Lord Rama. The detail in costumes, characters, props, and dialogues transfer the spectator right into the story. Sure, you’ll find many Ramlila performances during the Dussehra and Diwali festivals in many nooks of the country, but Ramlila of Ramnagar is one of the oldest and most popular. Maharashtra, specially Mumbai, happens to be all decked up during the Janmashtami festival. And Dahi Handi is one of the prime highlights of the festival, wherein a huge group creates a human-pyramid in order to burst an earthen pot filled with butter, which is suspended in the air. While the group gets at work, people dance, sing and apply gulal on each other’s faces. One of the most colorful festivals of the world, Holi is an important Hindu celebration. Holy in Mathura and Vrindavan has a special touch to it -that is- along with the gulal and pichkari, the festival is played with sticks. Kumbha Mela takes place in three years, in four different venues (Ujjain, Nashik, Allahabad and Haridwar). The dates of the festival depend on astrological scenario. This humongous religious gathering lets you feel the essence of Hinduism, right from legends to the religious customs like taking a dip in the holy river. 14th January every year is the time when the sky is not just blue, it’s actually a canvas painted with kites of various colors and sizes. Uttarayan, or the International Kite Festival, is celebrated in Gujarat. This also is the perfect time to savour some special local delights of the state like Undhiyu and try hands on Garba, the folk dance of Gujarat. As funny as it sounds, the Sulabh International Museum of Toilets indeed broadens a person’s knowledge about toilets. The museum will take you through history of toilets, and showcases different kinds of toilets used in different times and places. Oh! They also have throne toilet seat of a French Emperor. 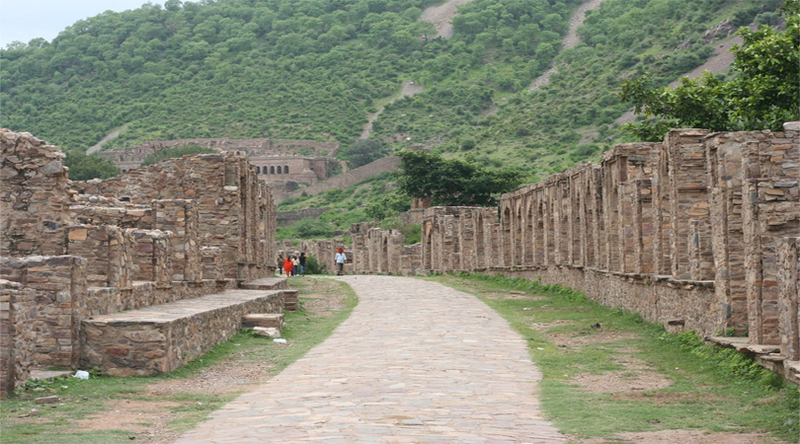 Not a house or just a fort, Bhangarh is a haunted village where entry between sunrise and sunset is strictly prohibited by the government. The village is in ruins and is abandoned. As the sun sets, the air gets heavier and you’ll feel watched. In the darkness you’ll sense strange smell, usual sounds and may as well sight ghostly shadows. Read more about: Top 5 Most Haunted Spot In India.